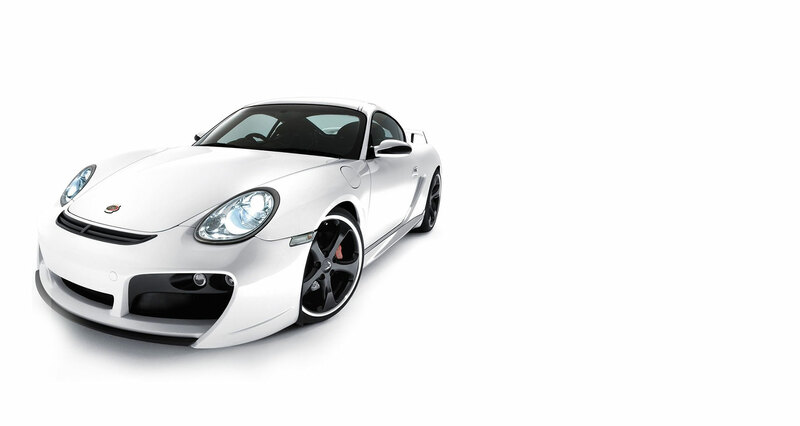 Westside Detail is Portland's premier auto detail and hand car wash destination. Stop in today and take a look at our work. You'll see that we take care of some of the finest automobiles in Portland, as well daily drivers. If you're ready for your car to look like new, stop by and see us today. At Westside Detail we make sure our clients are happy. And that's why so many keep coming back. for a good reason; we love what we do. And attention to detail is almost an obsession. 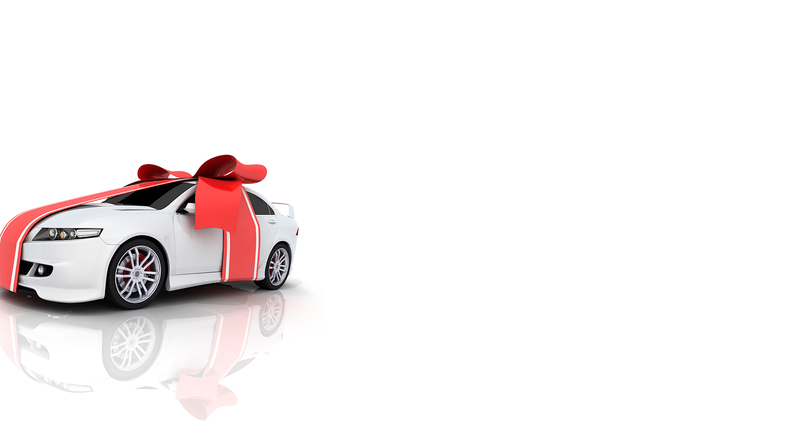 Surprise your car lover with a gift certificate from westside detail. For many years, Westside Detail has helped countless owners enhance the look and feel of their vehicle through our array of services. 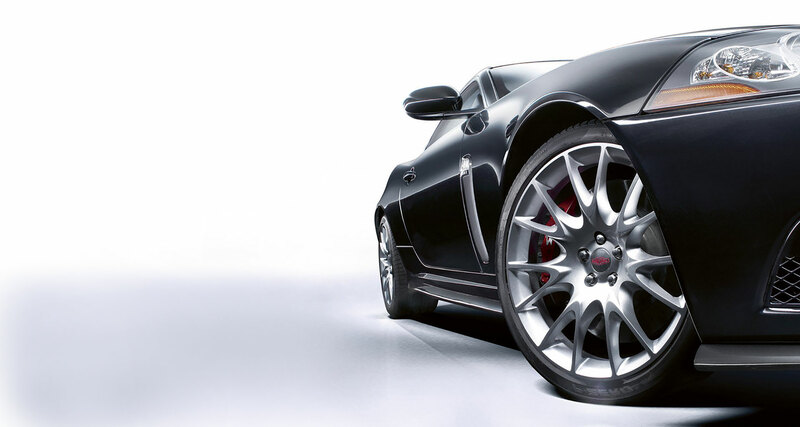 We are known for our meticulous methods, as our loyal customers know that no part goes unnoticed during our process of making your vehicle look good as new. Our customers are loyal because of our tremendous customer service, as we tailor our services to suit the specific needs of our customers, and go above and beyond when you drop your vehicle off with us. we care about our work and it shows.